The IPPS Southern Region 25 Years Ago: How We Got Started! PROGRAM DETILAS: Is Cannabis Horticulture’s Gateway Crop? Much has been and is being said (debated) about the role of Cannabis in the horticulture industry. This presentation will discuss some of the consequential benefits that this plant/crop may have on horticulture’s future. Let’s forget (for a minute) therecreational opportunities, potential medical break-trough’s, etc. and let’s focus on how we capture the interest of the general public! Students are filling our classrooms, declaring majors and minors, and getting involved in horticulture with the goal of learning about Cannabis! This plant could be our GATEWAY to connecting with, and educating the public about horticulture in ways we have never seen before! 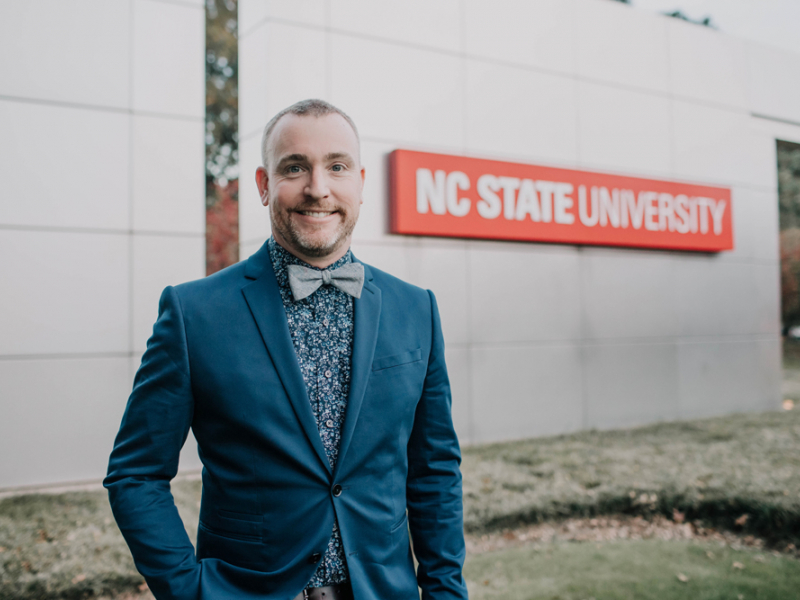 BIO: Dr. Brian E. Jackson is an Associate Professor and Director of the Horticultural Substrates Laboratory at NC State University. Brian has studied and researched horticultural substrates (professional and retail products) since 2003 with a primary emphasis on the engineering, development and utilization of wood and bark-based materials in growing media. Recent interest and investigations into Cannabis and other industry-changing products and initiatives are also being explored. Reserve your room for the 2019 IPPS-SR Annual Meeting in Baton Rouge, LA now! IPPS is a global network of plant production professionals, including those involved in horticultural research and education. IPPS aims to improve the knowledge, skills and professionalism of its members. IPPS members have access to educational conferences, field days, seminars and its vast library of horticultural knowledge, the combined proceedings of all annual conferences since 1951. Sign up to receive our quarterly international newsletter. Please note your email will not be shared with 3rd parties.